March is Women’s History Month and we have the perfect titles to feature in your library displays. From Gloria Steinem to Queen Victoria, these books feature women who will forever be revered for the history they made. 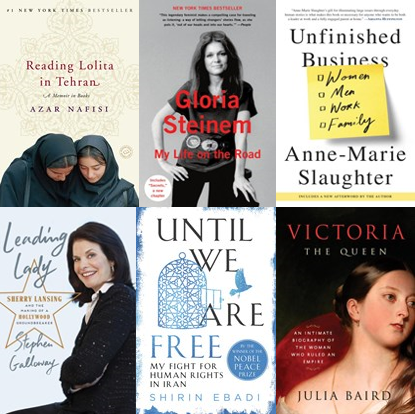 Click for More Women’s History Month Titles. We’re looking ahead to Earth Day (4/22) and going green with these books that touch on the damage we’ve done to our Earth and what we can do to change it. 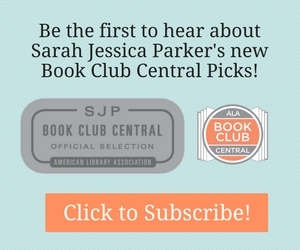 Click for More Books that Go Green.